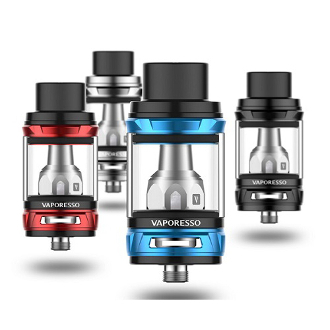 The NRG Tank by Vaporesso is a master piece of everyday vape and cloud chasing, featuring innovative GT Cores that come in traditional and CCELL Ceramic coil. The Slide-n-Fill design makes refilling easier than ever. The heating insulation layer on the bottom demonstrates how Vaporesso cares for a safer and relaxing vaping experience. Furthermore, the mesh drip tip with specially engineered structure will prevent any spit back.